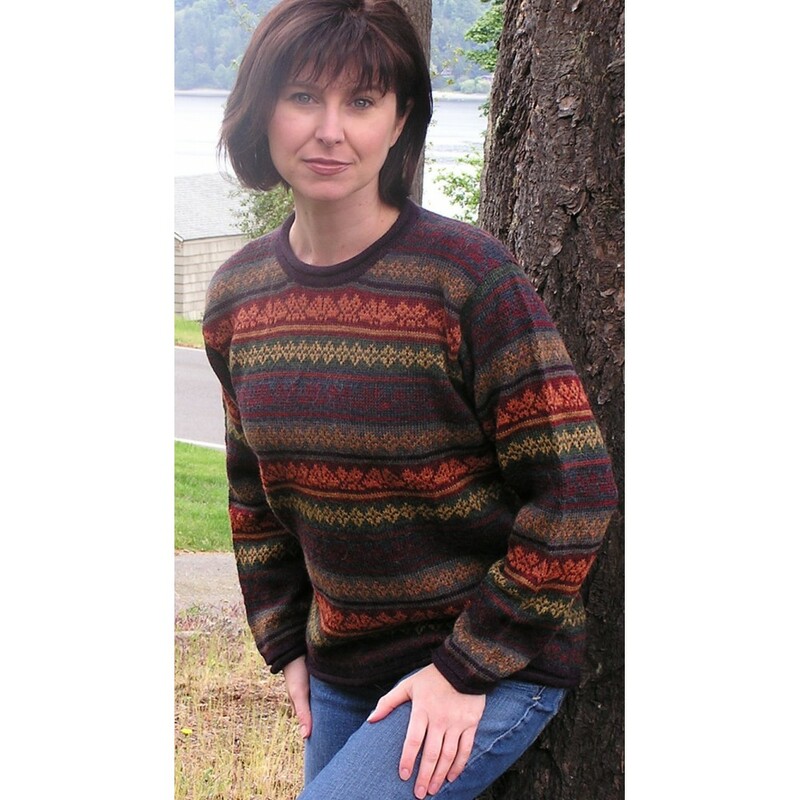 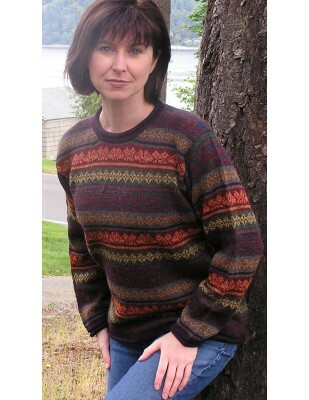 Alpaca sweater Rh-Gabriela, soft and warm, wear this beautiful sweater with design in any season. 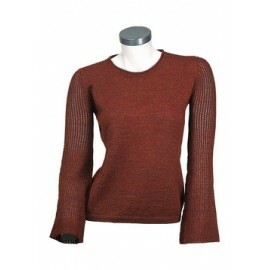 Garments made from alpaca wool are softer, shiny, thin and durable. Nature has been magnified with the alpaca and has given it's wool features that make it unique.